This audiobook has been amazing to listen to. it's brought back a lot of memories and some hard stuff but it's also helped me understand some of that stuff which i really appreciate. 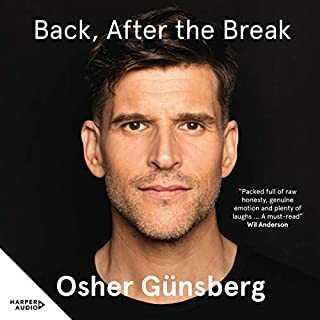 Osher's telling of the story is fantastic. It's the kind of narrative that only the person who has lived it should tell. absolutely worth listening to. And just quietly I think I will also buy the hard copy.